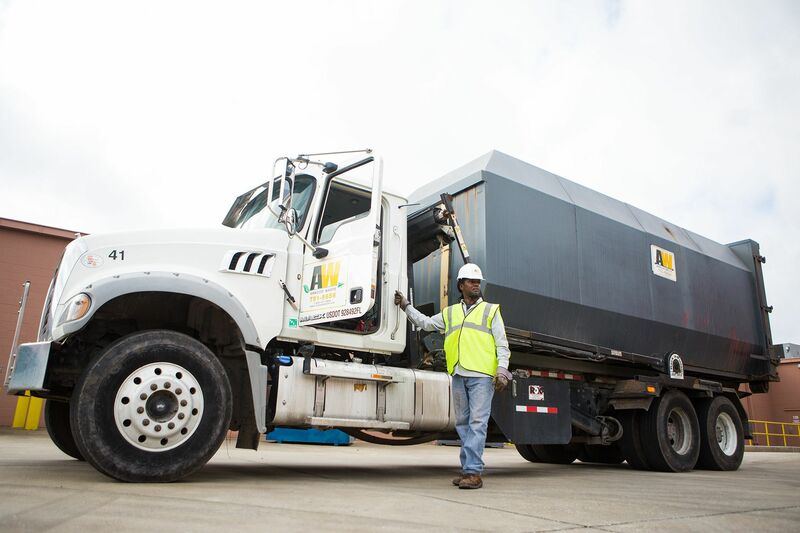 The National Waste and Recycling Association (NWRA) announced its 2018 Drivers of the Year and Operator of the Year winners March 9. The awards recognize an operator and the drivers from member companies who put safety as their top priority. “Safety is a core value at NWRA and for our members. Our members and their employees are dedicated to keeping our communities clean and safe on a daily basis. Therefore, it is important that we recognize the drivers and operators who make safety a priority. I congratulate them on their achievement,” NWRA President and CEO Darrell Smith says. The Operator of the Year award is for employees working in post-collection for a materials recovery facility (MRF), landfill or transfer station who safely operate heavy equipment, including bulldozers, front-end loaders and compactors. The Driver of the Year awards are for those drivers who operate their trucks in a safe and responsible manner, have outstanding performance records and whose contributions have enhanced the overall safety and image of the solid waste industry. The finalists were determined by a computerized scoring system. Independent judges selected the winners based on letters of recommendation and, for drivers, the difficulty of the route. Operators were also judged based on how difficult their equipment was to operate. The award winners will be officially recognized Tuesday, April 24 at WasteExpo 2018 during the awards breakfast. Arwood Waste Honors Greg Brown as 2018 Roll-Off Driver of the Year!